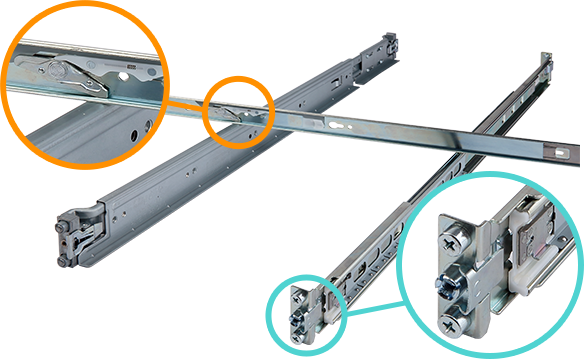 This platform is intended as an alternative for builders in the x86 space and packs a real punch in flexibility and expansion options. 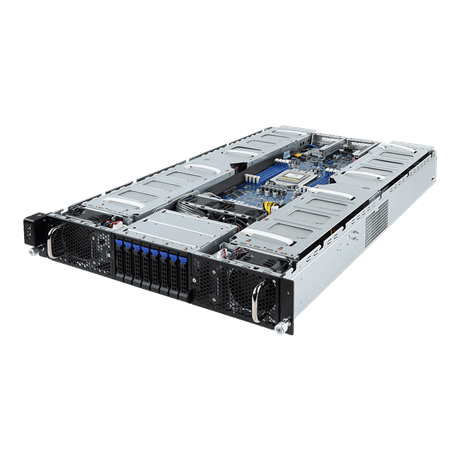 Able to support up to 8 double slot GPGPU or co-processor cards, the G291 enables world-leading HPC within a 2U chassis. 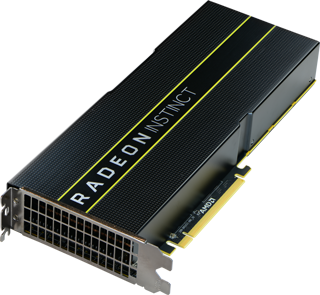 The G291 is ideal for HPC applications such as real time analytics, programs in scientific simulation and modeling, engineering, visualization & rendering, data mining, and much more. 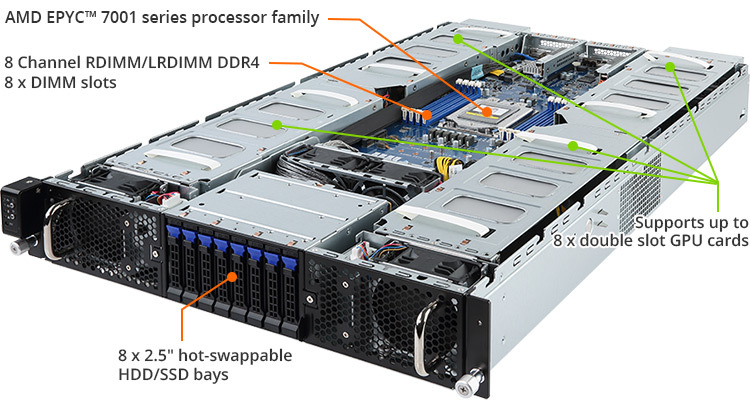 GIGABYTE’s EPYC server platform is fully compatible with AMD’s new Radeon Instinct™ MI25, one of the world’s fastest training accelerators. 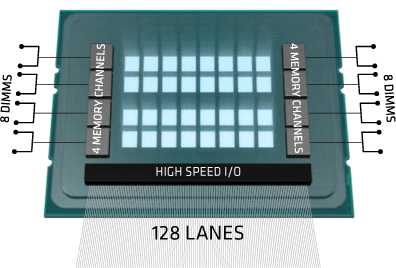 The MI25 can deliver up to 24.6 TFLOPS of FP16 and 12.3 TFLOPS of FP32 peak performance, and features large BAR (Base Address Register) support for multi-GPU peer to peer communication. 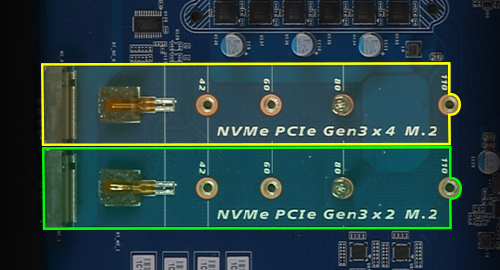 Combining AMD’s CPU and GPU solutions together with its ROCm open software platform allows for enhanced synergy and optimization, delivering a powerful compute solution with lower latency to meet the challenges of HPC. 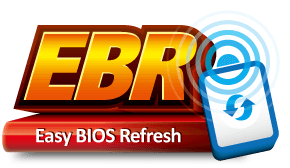 GIGABYTE offers 10Gb across dual ports on-board, ensuring that users can get the most out of their system and are well equipped for today’s traffic demands. 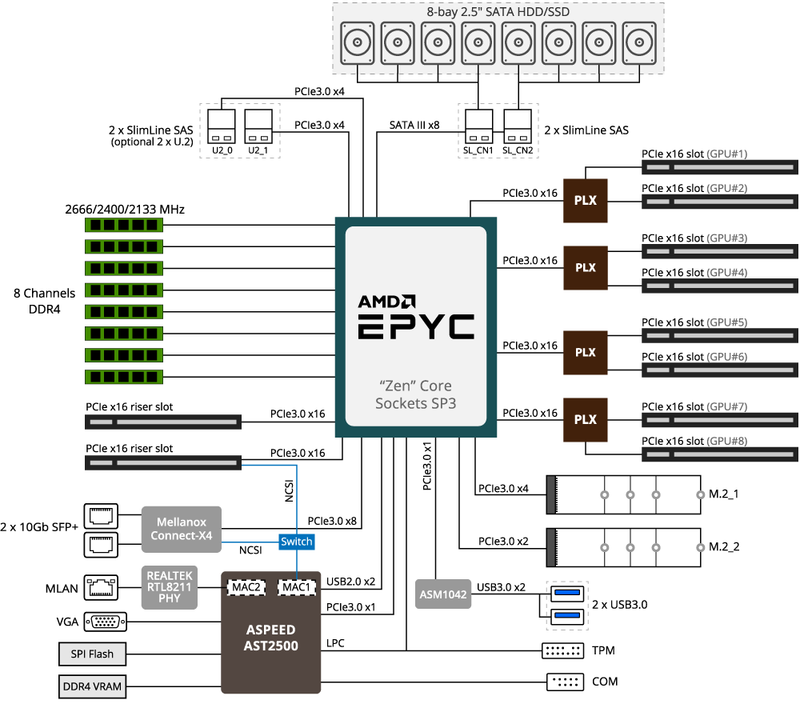 The server’s network performance is boosted with full-line rate throughput and CPU overhead is reduced, leaving the EPYC to focus on the real compute tasks. 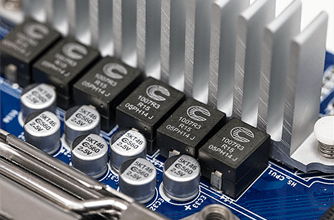 GIGABYTE SERVER AMD EPYC™ servers are designed to guarantee high conversion efficiency regardless of load. 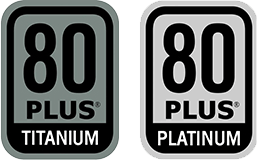 Redundant 80 Plus ‘Titanium’ or ‘Platinum’ PSUs, combined with GIGABYTE’s precision engineering, translates to super efficient power usage which maximizes the system’s power : performance ratio and reduces OPEX for the user. 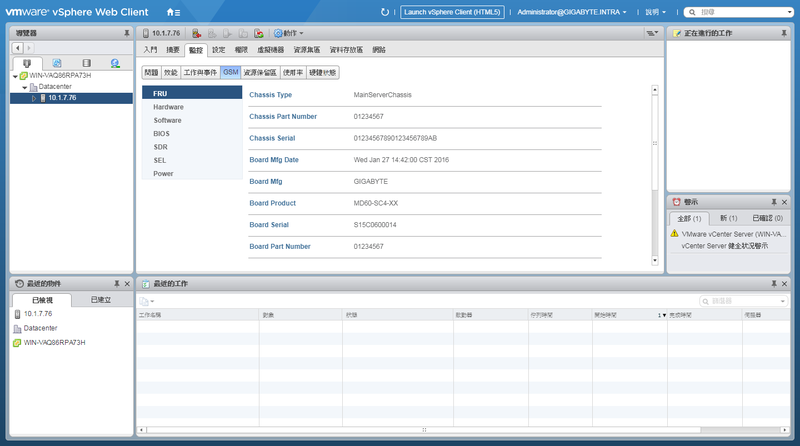 GIGABYTE Server Management (GSM) is GIGABYTE’s remote server management platform. 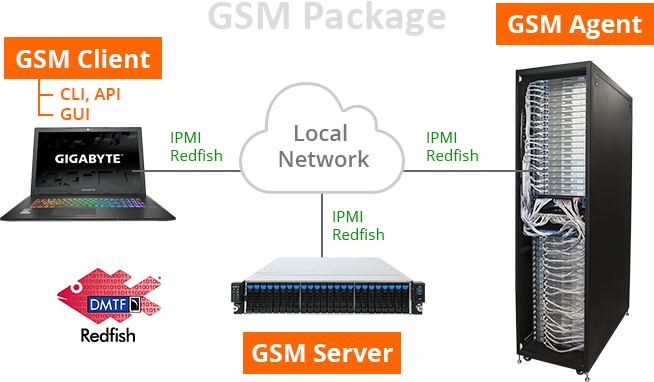 The GSM Package consists of a GSM Client, a browser-based user interface (or CLI if preferred) that enables administrators to remotely monitor and manage GSM Server (server level) and GSM Agent (rack level) modules, and are all IPMI and Redfish compliant. 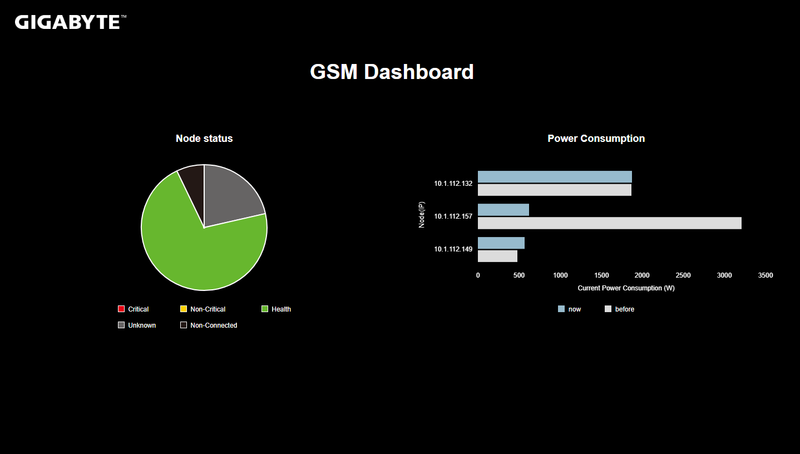 The GSM Client is also API enabled to allow administrators to streamline and automate workflows or integrate with third party applications.